My maternity leave was winding down, winter was in full swing, and the warmth of the south was calling our name. We had a few destinations on our short list but ultimately ended up in Oahu, Hawaii. 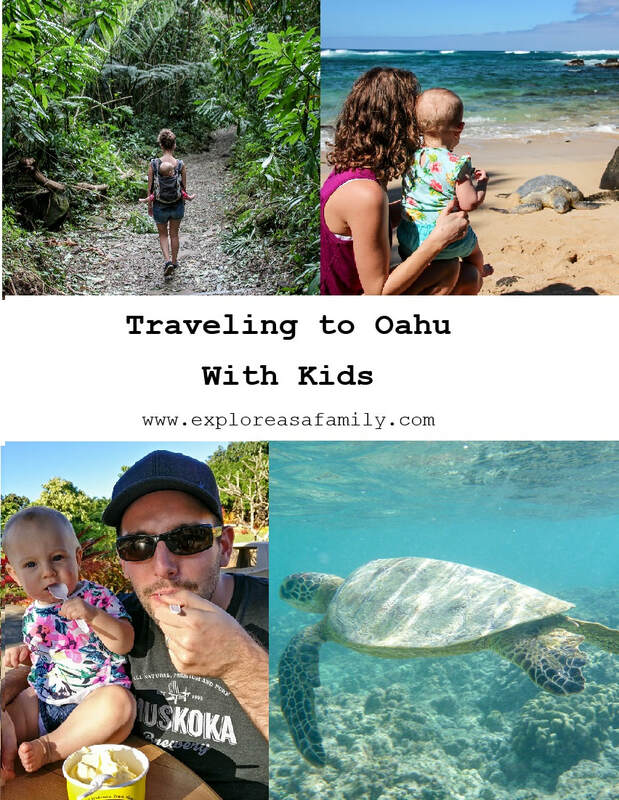 Oahu is zika free, family friendly and the beaches are second to none. Our 10 month old took a little time to warm up to the feeling of the sand but we couldn't keep her out of the warm ocean water. 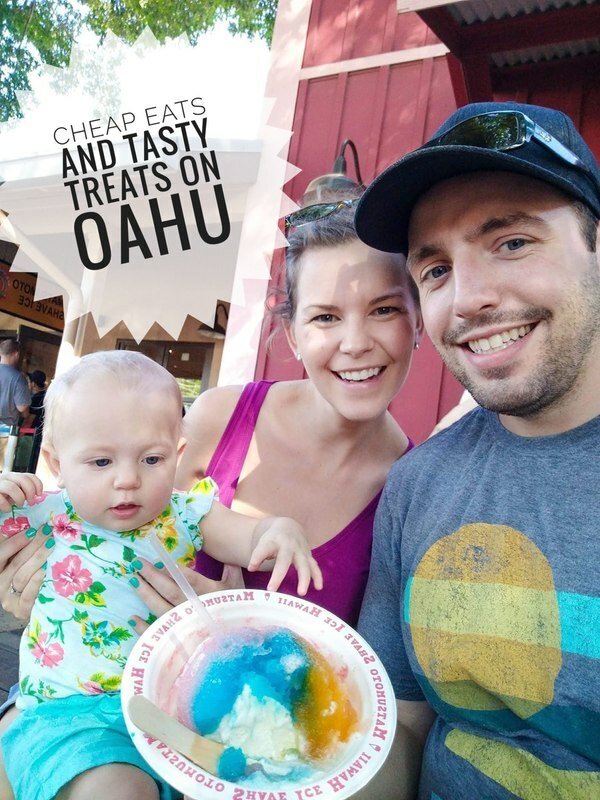 Between the dole whip, malasadas, shave ice and haupia pie I'm surprised we still fit into our clothes on departure. If you're interested in trying ALL. THE. TREATS. (and who isn't) check out our post on 6 cheap eats (and treats) you have to try! Check out our 10 day trip summary to see all the fun things we did. The list is not exhaustive - we were surprised to find that there was way more than you could possibly pack into 10 days!